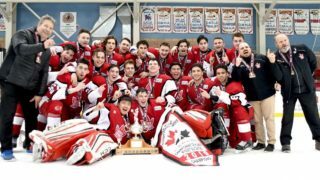 TORONTO [October 4, 2018] – The Greater Toronto Hockey League (GTHL) and Pro Hockey Life (PHL) announced a three-year sponsorship agreement, officially renaming the GTHL Regular Season Championship to the Pro Hockey Life Cup. All trophies related to team, player, League Championships and arena banners, will be branded with the Pro Hockey Life Cup logo. As part of the agreement, PHL will have digital presence across GTHL platforms as well as physical activations at League-run events. 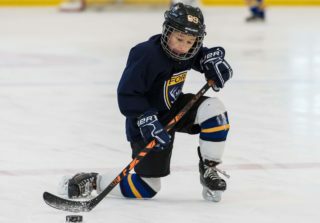 Pro Hockey Life is a full service, specialty hockey retailer that equips the competitive player with everything they need to play their best game. 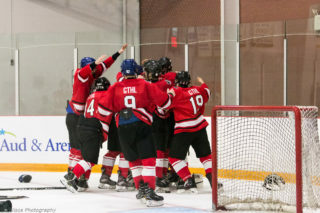 PHL specialists are passionate about hockey and their knowledge is deep, providing an unparalleled resource for minor hockey players in the Greater Toronto Hockey League. 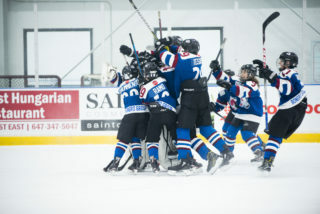 The Pro Hockey Life Cup was previously named the GTHL Regular Season Championship and Kraft Cup. FGL Sports Ltd. is Canada’s largest national retailer of sporting goods, offering a comprehensive assortment of brand-name and private-brand products and operating more than 400 stores from coast to coast, under the following corporate and franchise banners: Sport Chek, Sports Experts, Atmosphere, National Sports, Hockey Experts and Pro Hockey Life (PHL). 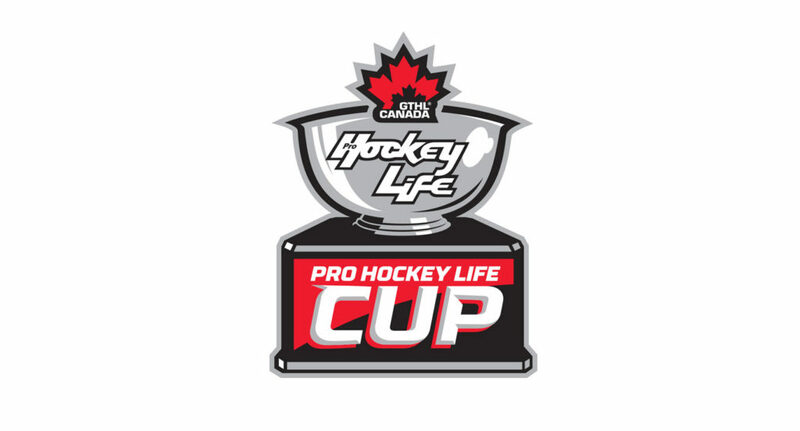 In 2013, Pro Hockey Life was purchased by Canadian Tire Corporation and operates as a banner under FGL Sports with 16 stores across Canada in 5 different provinces. PHL focuses on providing the country’s best selection of hockey equipment and apparel at the right price, knowledgeable staff with a passion for hockey, an entertaining and fun in-store experience, Pro Hockey Life is a staple in hockey retailing. 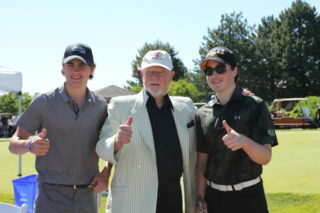 For more information, go to www.prohockeylife.com.